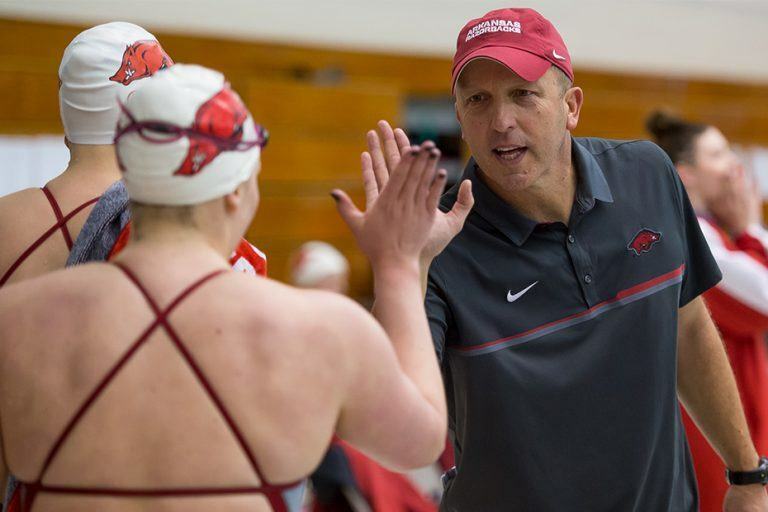 FAYETTEVILLE, Ark.- The Arkansas Razorbacks swimming and diving program announced the release of the 2018-19 schedule Monday, with the slate highlighted by four home dual meets and five conference match-ups. The squad will open its schedule on Sept. 14 with a pentathlon and will close out preseason competition with the red-white inter-squad two weeks later. 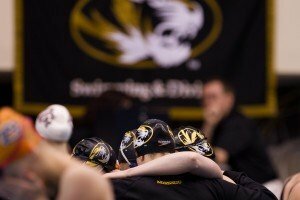 The Razorbacks will open the regular season at the Natatorium against SEC foe Georgia on Oct. 13 before hitting the road to face South Carolina on Oct. 20. Returning to the Hill on Oct. 26, Arkansas will host Vanderbilt in its final home conference meet of the season. The team will head to Columbia, Mo. the following weekend to close out SEC play, facing both Kentucky and the Tigers on Nov. 1 and 2, respectively. “We continue to challenge our team with a more difficult schedule each year,” head coach Neil Harper said. “Opening up our season at home to Georgia is amazing. The Bulldogs have won the NCAA Title three out of the last six years, and we are therefore excited to host such a great program. Competing on the road at South Carolina, Missouri, and against Kentucky will also test exactly how far our program has come,” head coach Neil Harper said. 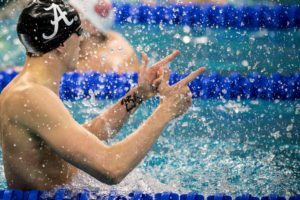 Following a short break, the Razorbacks will compete in back to back invites at Texas and Missouri from Nov. 14-17 before heading to Greensboro, N.C. for the US Swimming Nationals. 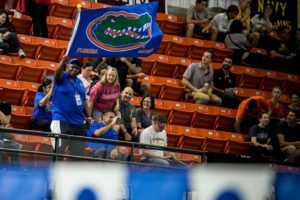 The World University Games Diving Trials will close out 2018 competition, with the team opening 2019 at the Georgia Diving Invite on Jan. 3-5. On Jan. 12, Arkansas will face Rice and SMU in Dallas, Texas in the final road meet of the regular season. To close out its home slate, the squad will face Houston on Jan. 18 and Kansas on Feb. 2. The Razorbacks will compete against the Jayhawks for the 33rd time in series history, with the series record sitting tied at 16-16. Arkansas is on a 10-match winning streak against Kansas, with its last loss coming in 2005. Georgia will host the SEC Championships on Feb. 19-23, with sophomore Brooke Schultz looking to defend her two individual conference titles. The Fayetteville, Ark. Native will also look to defend her three-meter national title, with Texas hosting the NCAA Tournament on March 20-23. 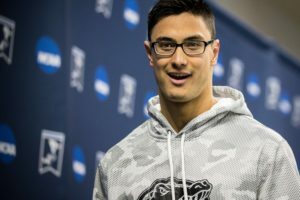 “We feel we have one of the best diving teams in the nation and now with a swim team balanced with young talent and senior experience, we are excited to show the country how far we have come in just two years,” Harper said. Go Hogs. Class 1969 I was on the first Arkansas Varsity Swimming team.